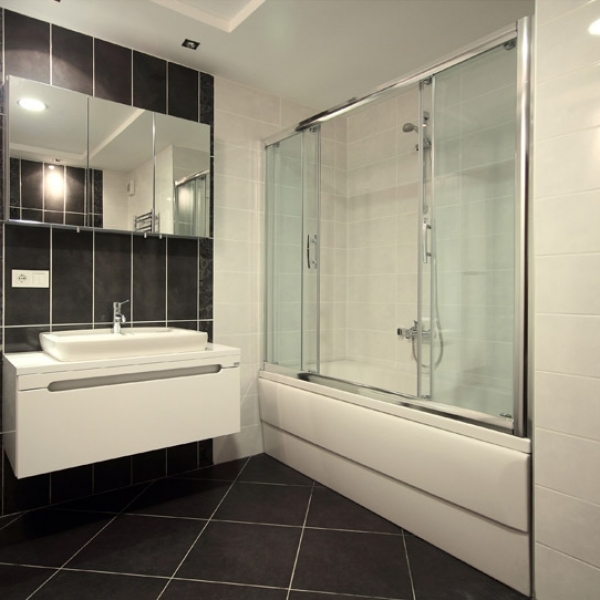 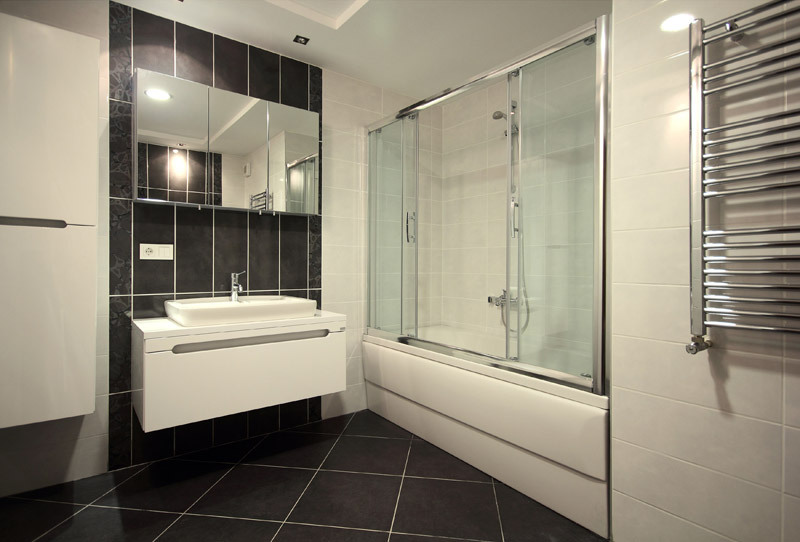 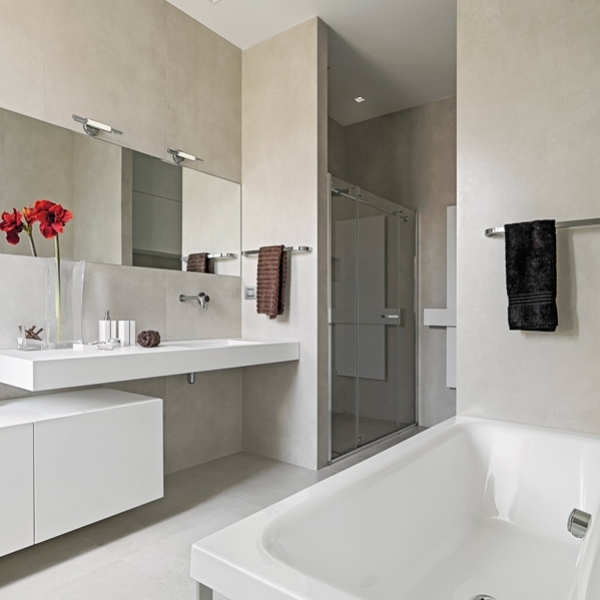 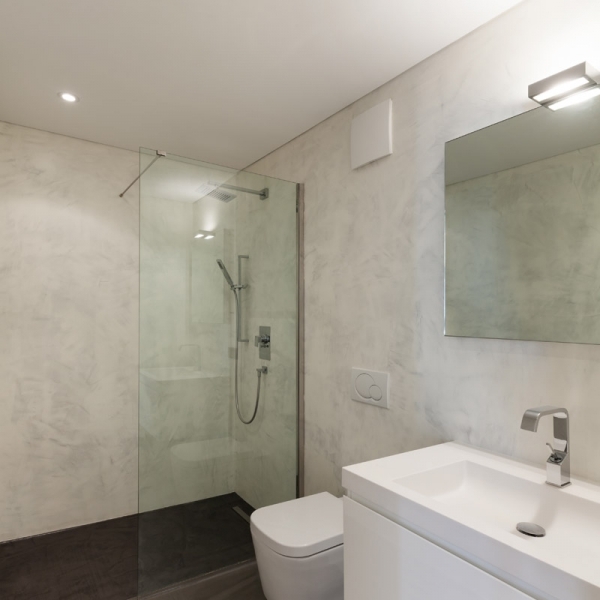 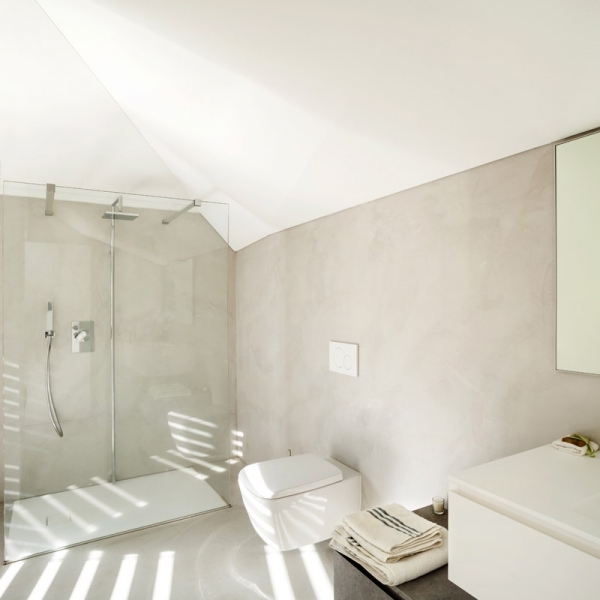 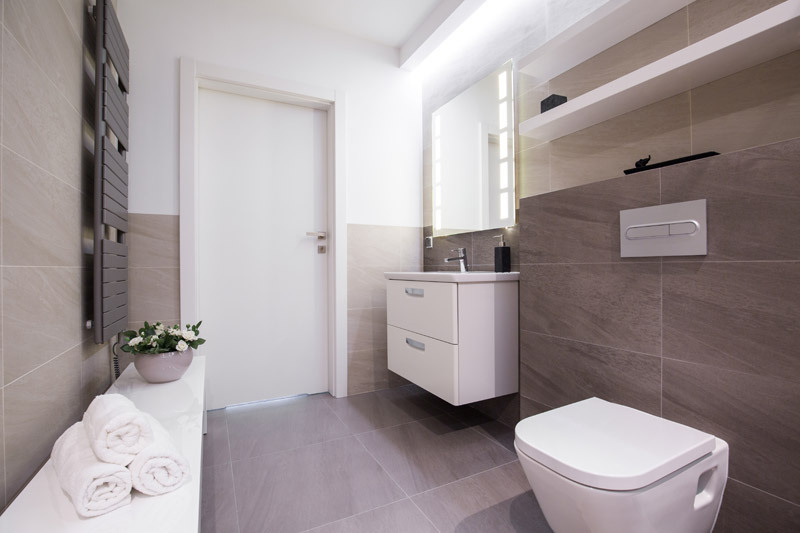 Concrete or Monolithic Bathroom Pods are composed of thin walls made in reinforced concrete, normal or lightweight, with pipes embedded for electrical and plumbing plants. 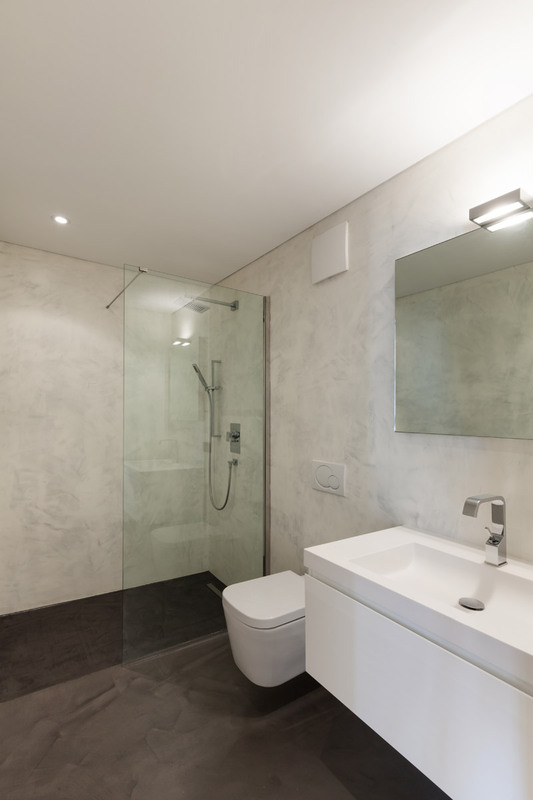 Walls are framed by profiles in galvanized steel, welded together and to next frame to give stiffness, strength and robustness to the cell. 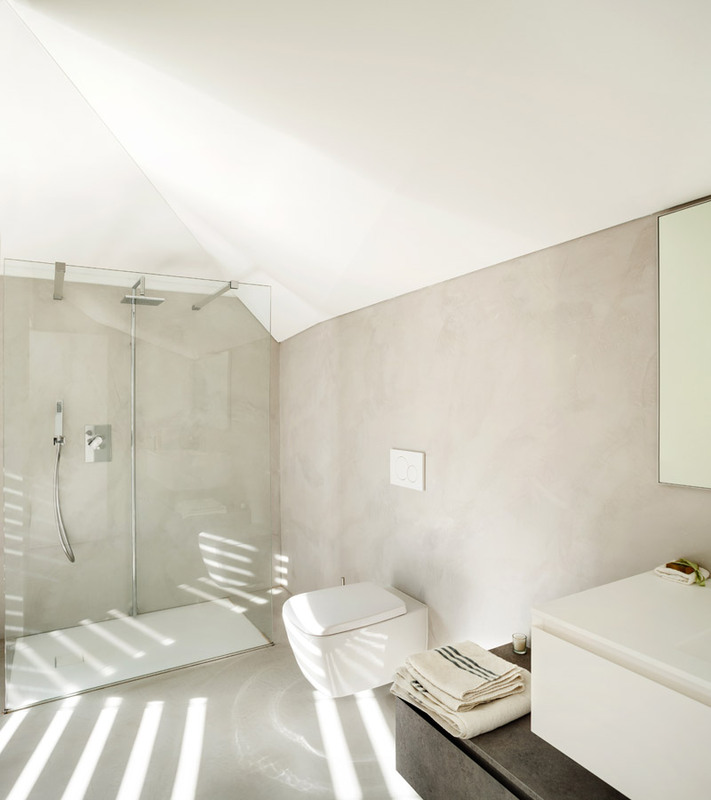 During production process Bathroom Pods are subjected to a series of structural and engineering tests. 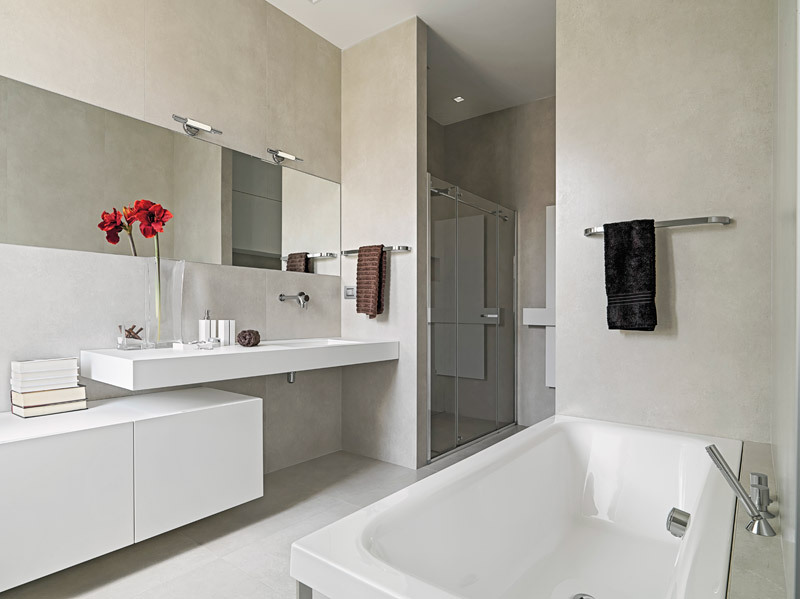 StoneBathwear technology is flexible and allows to realize any type of Bathroom Pod, both in layout and in size. 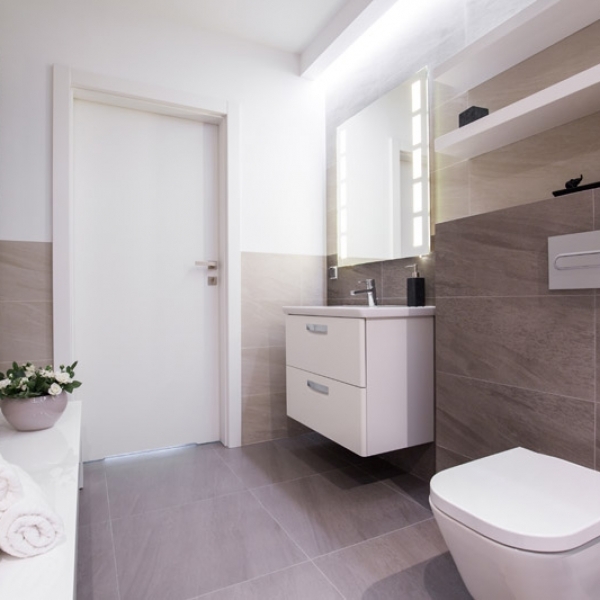 Each Bathroom Pod has an external technical duct or an internal compartment service which includes all plant terminations, so allowing easy connections to the building plants and facilitating checks and maintenance.